You just bought a new home! Congratulations! But how do you know that you are the true owner of that property and home? How can you be sure no one is going to show up one day and claim true ownership? You know this because you obtained a deed when you bought the property. you didn’t just obtain a deed though, you obtained the right deed. Knowing the difference between a warranty deed and quitclaim deed can ensure you get your money’s worth when you buy real estate. Not sure what the difference is? That’s ok, we are going to explain their differences and what they mean for you here in South Carolina. When you are at your closing is not the time to determine what type of deed you will receive from the seller. Depending on the property you intend to buy, and who you are going to buy it from, will dictate what type of deed you will want. The best place to start is with what a deed actually is. This important document will contain the legal description of the property. It definitively states who the seller is and who the buyer is. They are also known as the grantor and grantee. There is some key information that must be included within the deed. It must state the true address, the coordinates, the size and shape, and previous and new owner. There are a couple different types of deeds that you might hear about. 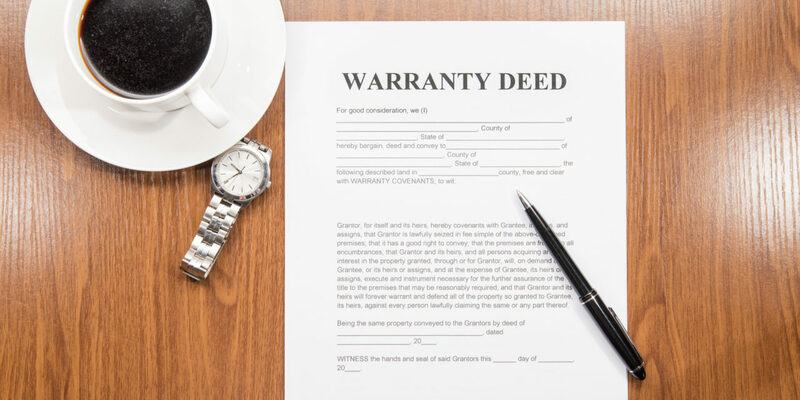 There are warranty deeds, special warranty deeds, quitclaim deeds, and deeds of trust. We are going to go over two common kinds here, warranty and quitclaim. Do you wish to transfer property between family members or friends? These types of transfers are more casual and trusting than those between strangers. 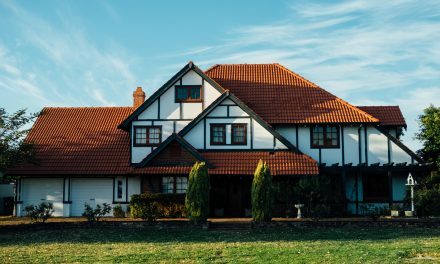 When the transfer of property is not a traditional sale, then you can probably use a quitclaim deed. Here are some common situations when a quitclaim deed is commonly used. There is a huge amount of trust placed in the grantor by the grantee when accepting a quitclaim deed. The grantee has no recourse against the grantor if any defect in the title should arise. You have the least amount of protection with a quitclaim deed. You will only get the same amount of interest in the property that the grantor has. That means if a third party proves they are the rightful owner, and the grantor has no interest, then neither do you. It also means that if the property has a mortgage or lien, that will remain secured on the property through the transfer. One caveat to this transfer is that the transfer will remain liable for the mortgage. So if they transfer the property, and the grantee decides to stop paying or sell the property, the grantor is liable. There is also no recourse against the grantee for them no longer paying. Some real estate transaction requires the greatest level of security. For example, you intend to buy your new family home from a stranger. You don’t know the other person, so you need some security in return for plunking down your hard earned money. 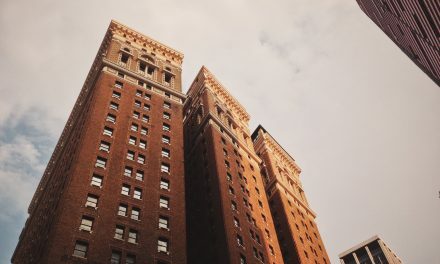 You don’t want to buy a property only to find out someone else owns it, or that it is encumbered by a lien. If a problem arises with the title to your property then you have recourse against the seller. It is the grantor’s responsibility to cure any claims to the title. This is a huge responsibility to place on the seller. As the can be held liable for problems with the title that they aren’t aware of. Because of this, title insurance is a common practice in traditional property transfers. The title company will do a thorough search of the title and flush out any possible breaches in the chain of title. What Deed Works for Your Needs? Knowing the difference between a warranty deed and quitclaim deed will help you know what you need for your transfer of property. Using the right deed will ensure that your interests are protected. If you simply need to put the property in a loved one’s name, then a quitclaim deed should suffice. 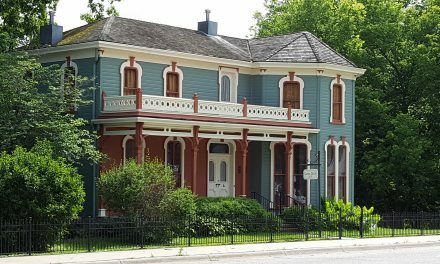 But if you are involved in a traditional real estate sale, then it is in your best interest to obtain a warranty deed. Just remember that there are pros and cons to both. So consider them both no matter if you are the buyer or the seller of the property. Contact our office today for a free consultation and one of our attorneys will speak with you about your legal needs. PreviousUnfinished Business: What Is a Mechanic’s Lien and How Do You Clear It? 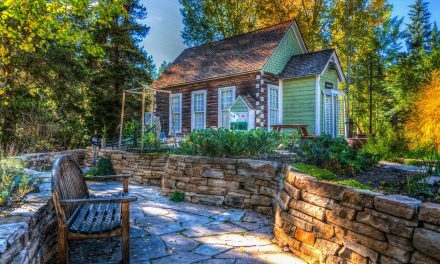 NextCommon Encumbrances: What Is an Easement and Does It Transfer to a New Owner? Should You Hire An Attorney Before Buying A Home?